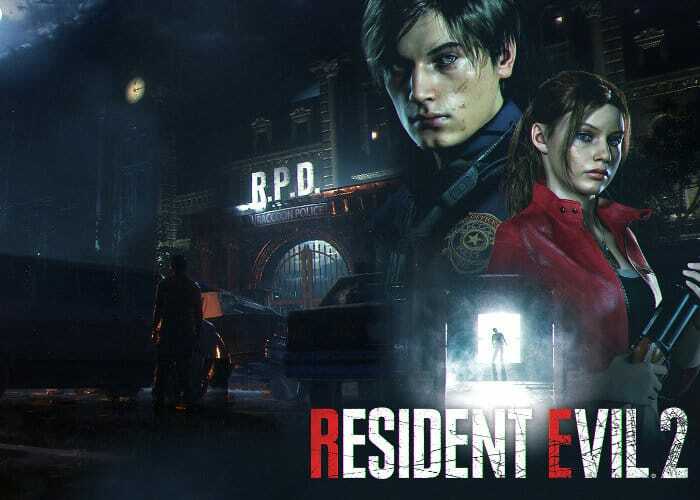 Gamers looking forward to playing the new Resident Evil 2 Remake which will be available to play on the Xbox One, PlayStation 4 and PC systems from January 25th, 2019 onwards. Are sure to enjoy these new teaser trailers which have been released showing a little more gameplay and whetting your appetite before the game’s official launch early next year. The development team can be very proud with what they are creating in the new remake as each teaser trailer provides a look at the enhanced graphics and gameplay you can expect from the game. There is also a chance that now the first two games in the series have received an enhanced remake Resident Evil 3: Nemesis and Resident Evil Code Veronica could also be receiving a makeover, according to producer Tsuyoshi KandaIn a recent interview. “OPM : Which game in the series would you like to remake after Resident Evil 2 ? As soon as more details are announced we will keep you up to speed as always.